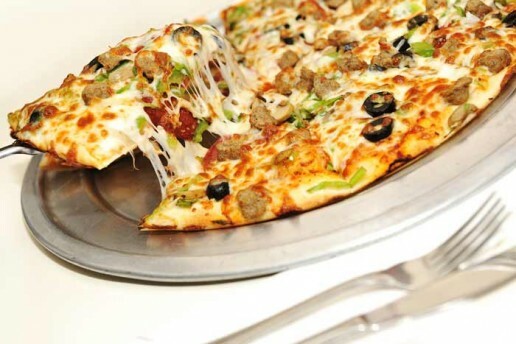 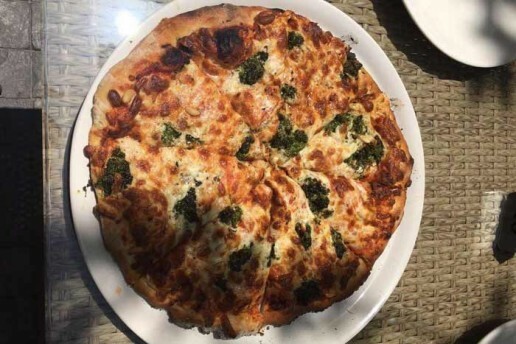 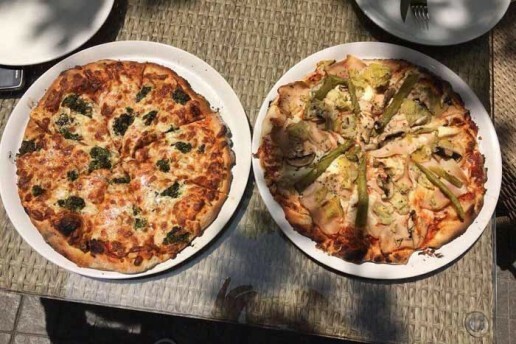 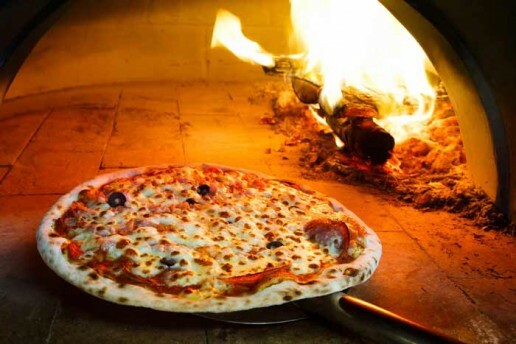 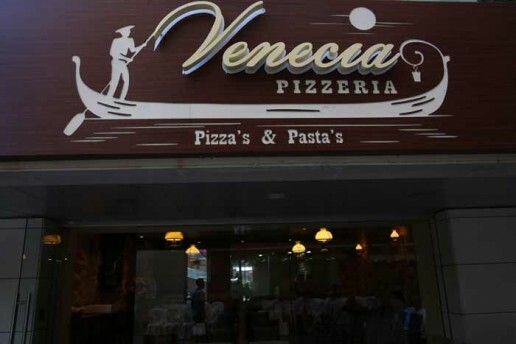 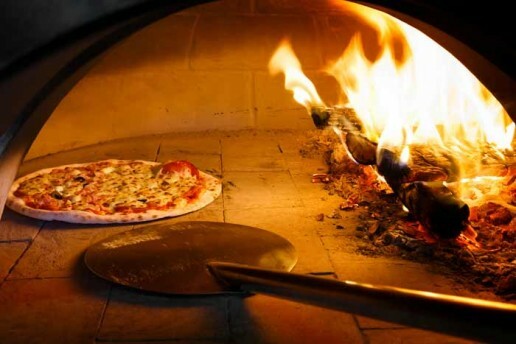 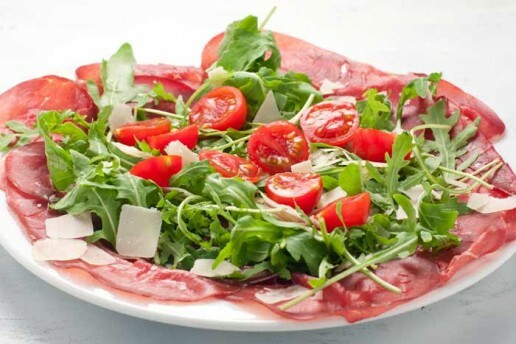 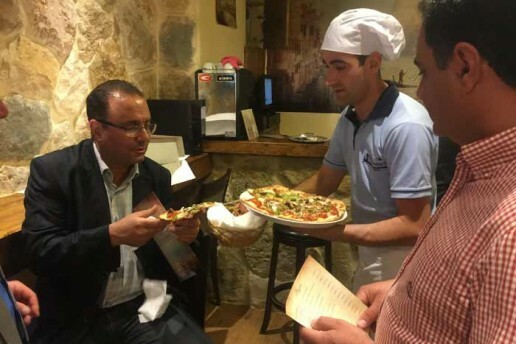 Venecia Pizzeria is an Italian restaurant located in Aley Center, serving all kinds of Pizza baked in a wood fired oven. 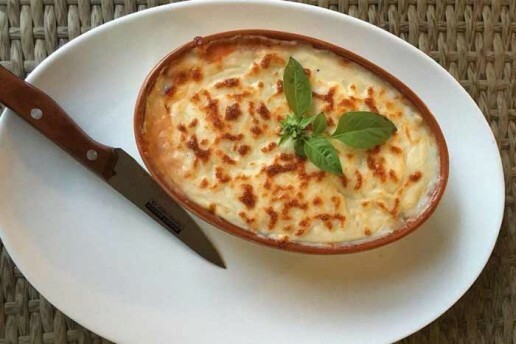 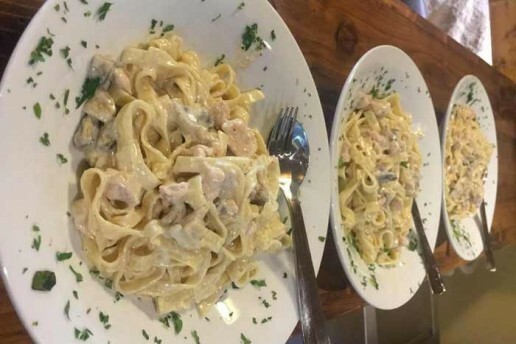 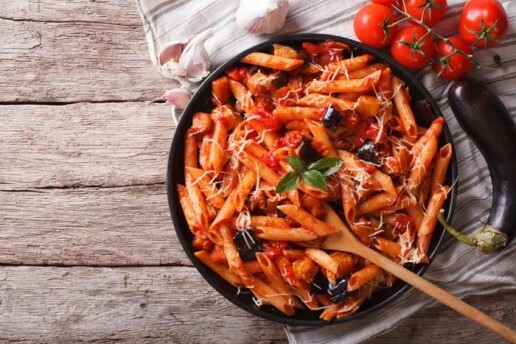 With more than 10 years of experience in the Italian Pizza and Pasta in Spain and Italy, the chef delivers the best service using the highest quality of ingredients. 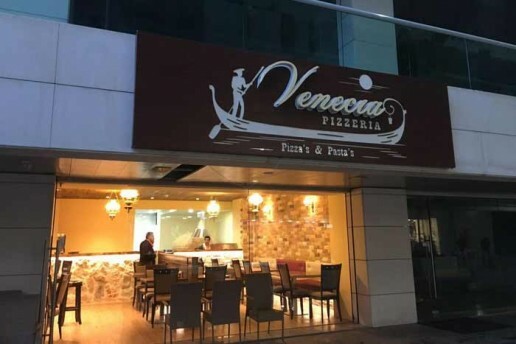 The Restaurant has been designed to match the traditional experience of Italian food. 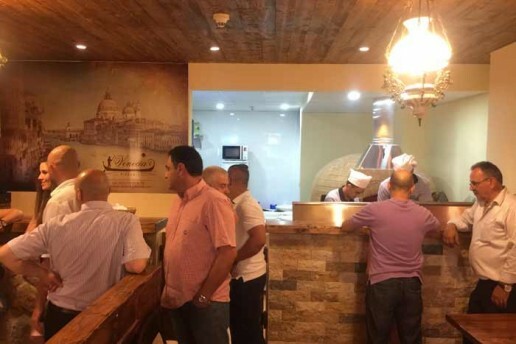 Visitors can enjoy eating the Pizza baked in front of them in a cozy environment. 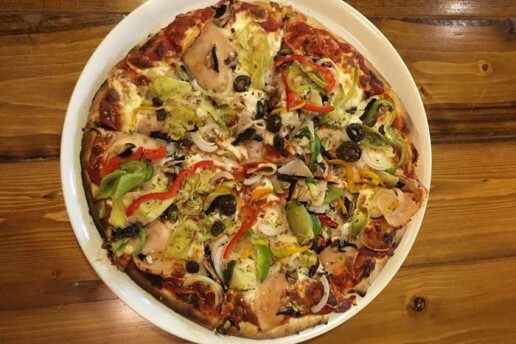 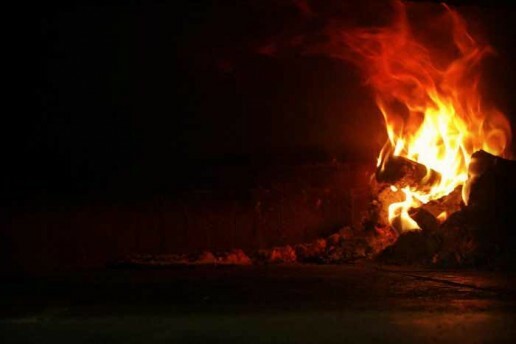 Yes, the ingredients are fresh and highest quality, but the one of the most secret ingredient that makes our Pizza special is the "Passion" and "Love" we do it. 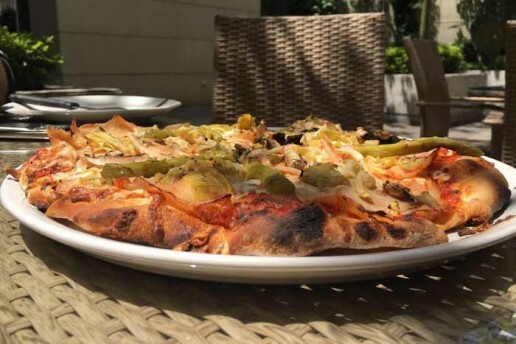 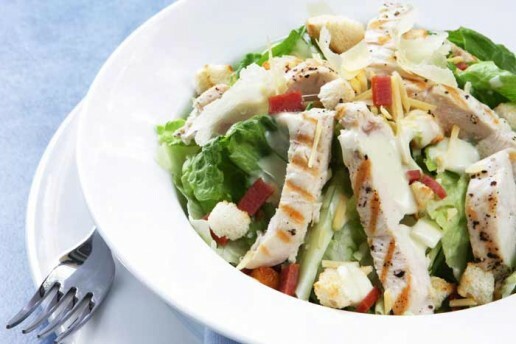 Other than the delicious food, you will enjoy the outdoor seating and nice weather in summer.